This package contains 3 Guillow propellers. 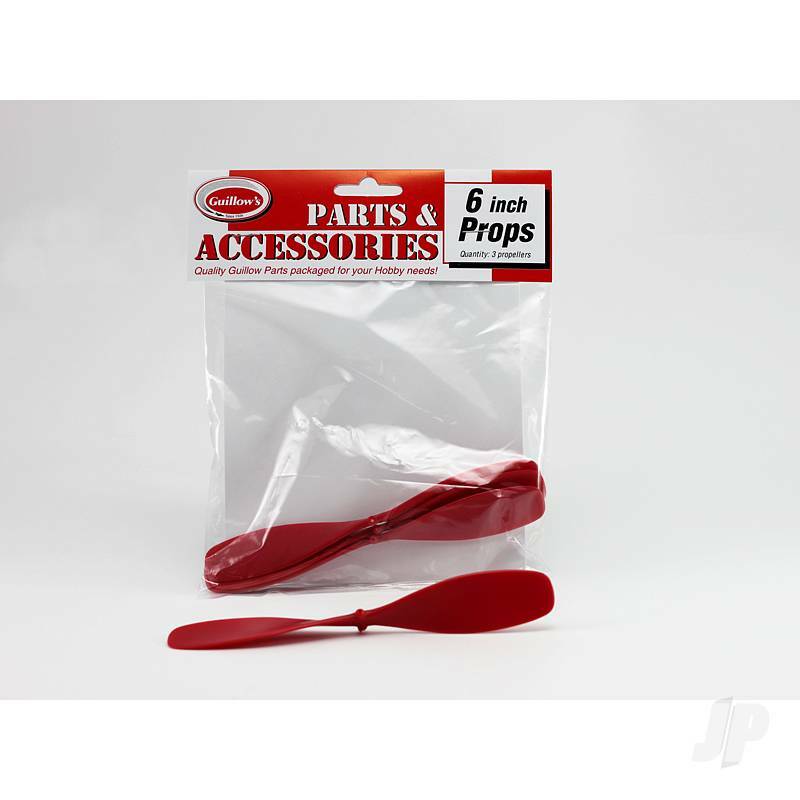 Each propeller is made from hi-impact plastic and can be used for a variety of hobby needs. These quality parts are offered in small quantities perfect for replacement of worn out, broken or lost parts. New projects - even scratch builders looking for that perfect part now have a place to go. Packed in a clear poly bag with a colorful header. You can also find more similar products in the Guillow brand store in Building Supplies.